Crown Point Camping Area is a great place, with great people. The campground has large wooded sites, the facilities are clean, and they have fun weekend entertainment. 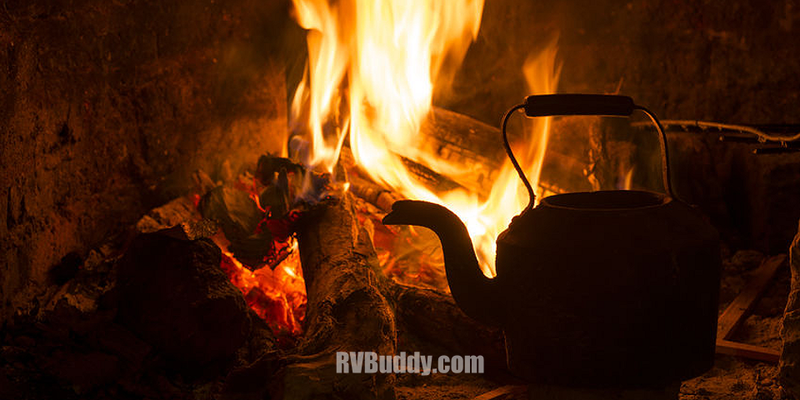 There are many newer fulltime RVers making the place look attractive and friendly. This is an excellent place to camp. The new owners have brought it around to be a very good place to camp.